Love Song Artist. Love Poems and Songs. Love Gamble. Heavy Rain. Elsa. Elsa, Love Song Artist. Love poems and songs. Deep love poems. Best breakup songs. Taboo. Echo of the Echo. White Chocolate. The Warmth Within. Elsa, alternative indie music, spoken word artistGood love poems. Do You Long for Me Tenderly? Deep love poems, best breakup songs. TABOO. THE ECHO OF THE ECHO. TANK. WHITE CHOCOLATE AND HOT FUDGE SAUCE. It's been 14 years now since the songs. poems, word pieces started coming. But what would I call myself, the writer of these pieces? Writer, certainly. Poet, lyricist, songwriter, spoken word person? Okay - but not inside myself. Inside myself, when I write, I'm just writing. If I think of a term for myself, it's word person. Lots of the words are about love, good love and not so easy love. So many moments of loving, being loved, not feeling loving, not feeling loved, bad love, sad love, mad love, not getting the love that it feels right to get - and tender love, warm love, steady love. When I first put the pieces in some sort of order, maybe half a year after they started happening, I noticed - somewhat to my surprise - that there were more deep love poems, good love songs than love trouble pieces. I was told that was usual, but I never went out and checked. Are there more happy love songs than breakup songs, more in love poems than heart break poems? As I've said, I don't think of myself as a love song artist. I find most labels awkward. 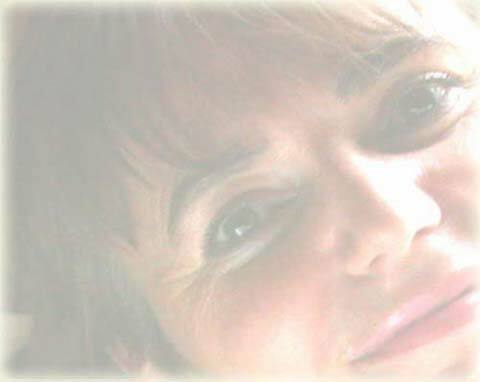 But I sure have written loads of love pieces, love poems and songs, love spoken word, love rap poems, rock love songs, country love song lyrics - confused love, love trouble, angry love, fed up love, satisfied love, deep love, ongoing love - from heart break, to heart breaking open wide with new love. So from the outside looking in, I suppose that makes me a love song artist, among so many other things. What matter to you isn't the label. What matters is, do the pieces work for you, touch you, bring you something? a slow love song, a deep love poem. breakup poetry, one of the bad love sad love break up poems. Love Song Artist. Love Poems and Songs. Stop, Wait, Go On. The Warmth Within. The Echo of the Echo. Heavy Rain. 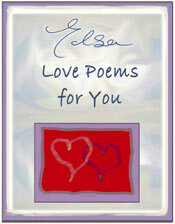 Elsa, Artist Love Song, Love Poems. Good Love Poems, Best Breakup Songs.